New Punjab Club harkens to the liberated era of post-Colonial Pakistan and India. 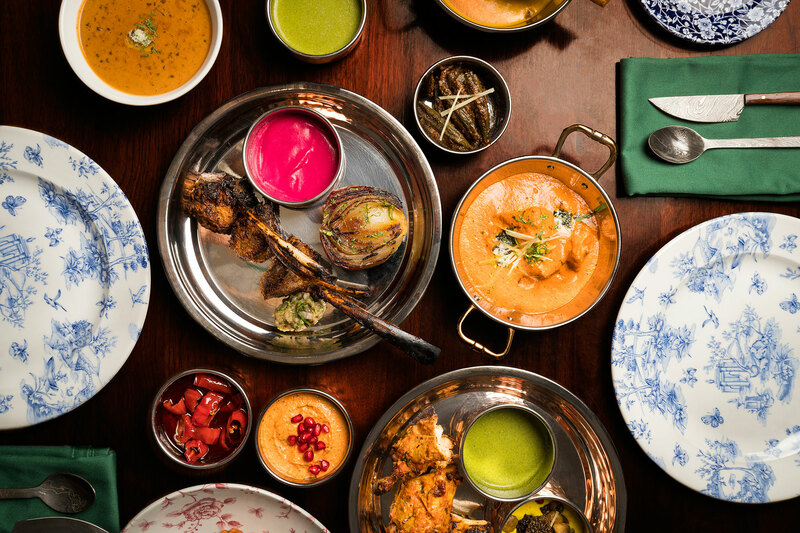 Saluting the regal yet flamboyant attitude of the time, the boisterous tandoor grill house brings the region’s traditional flavours and the Punjabi zest for life to Hong Kong. Awarded a Michelin star in the 2019 guide, New Punjab Club becomes the world’s first Punjabi restaurant to receive the honour. 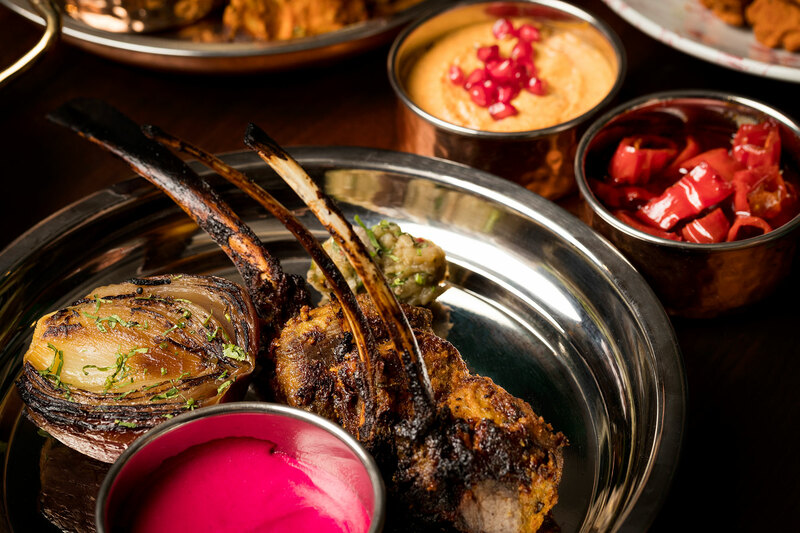 New Punjab Club is the most personal project yet for Black Sheep Restaurants co-founder, Syed Asim Hussain, himself a proud Punjabi, bringing the truest interpretation of his heritage to Hong Kong. Punjab is a region of northern India and Eastern Pakistan, split by a border but united through a rich food heritage. 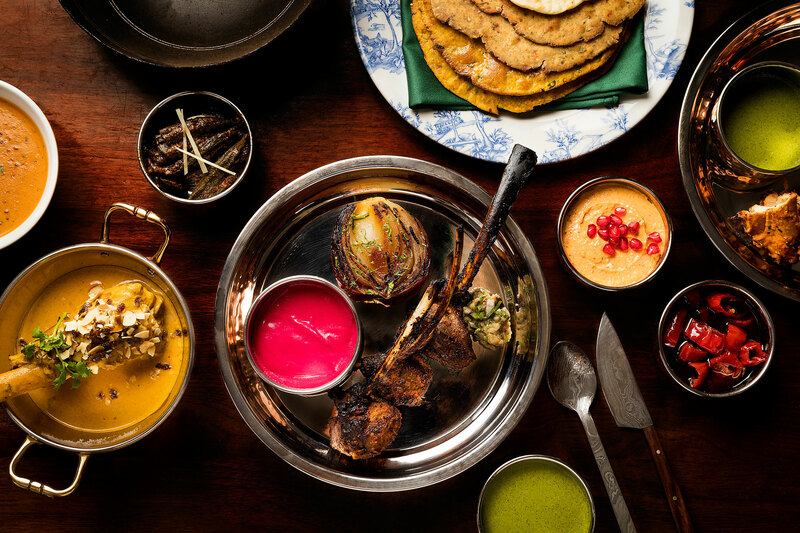 New Punjab Club celebrates the often misrepresented cuisine with a meat-centric menu centred on two smoky tandoor ovens. 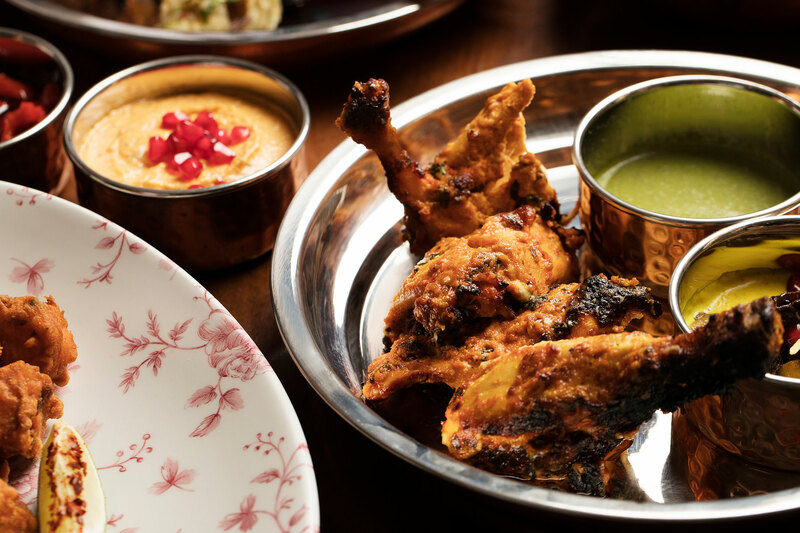 The tandoors were painstakingly restored from co-founder, Syed Asim Hussain’s father’s former Wyndham Street restaurant, The Mughal Room. 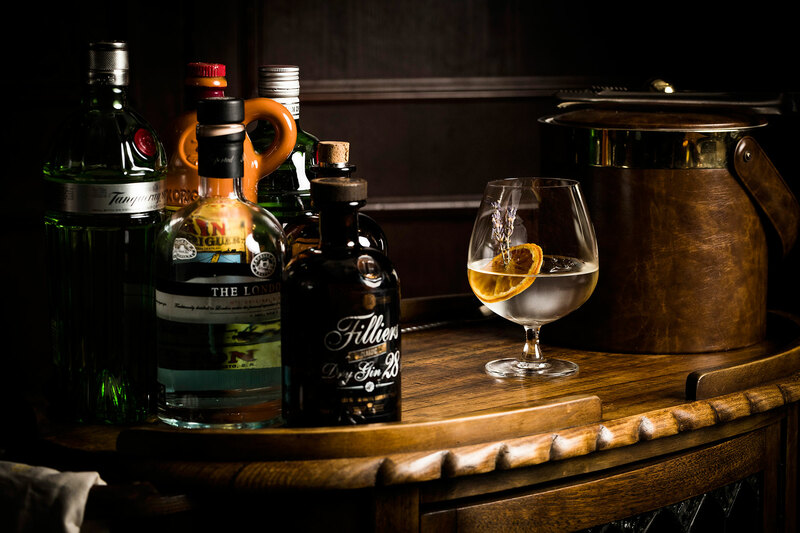 The dress code at New Punjab Club is refined smart casual: covered shoes, long trousers and collared shirts are required for gentlemen; flip flops and sportswear are not permitted.